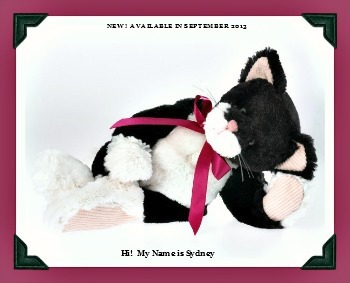 NEW from Boyds Plush by Enesco. 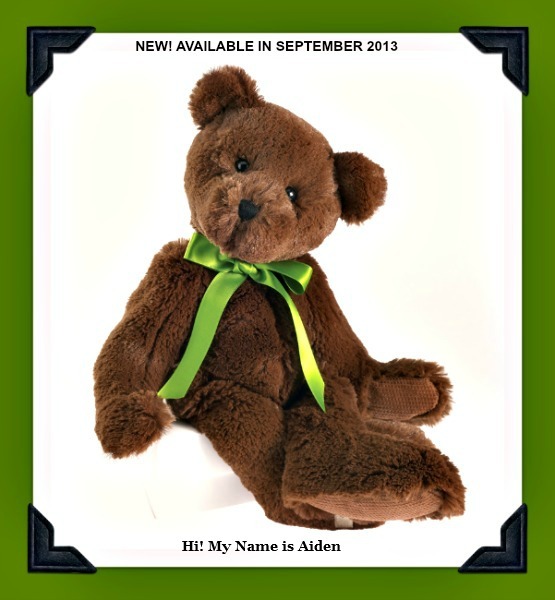 Aiden, our soft, sweet Cuddle-Bums Bear will keep you toasty warm on a rainy day with his poseable embrace. 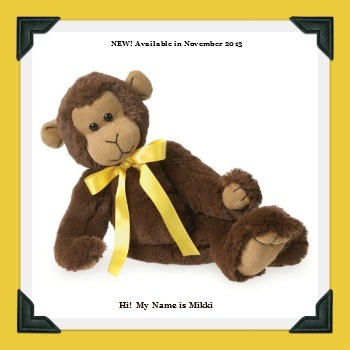 His 15" Long body style is stuffed with premium qualilty beans and his paw pads are lined with brown wide-whale cordurory.